Malwarebytes Anti-Exploit Premium v1.12.1.129 protects you from zero-day exploits targeting browser and application vulnerabilities. 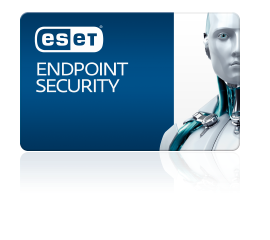 Its proprietary technology guards you in that critical period between the release of a new exploit and its security patch. 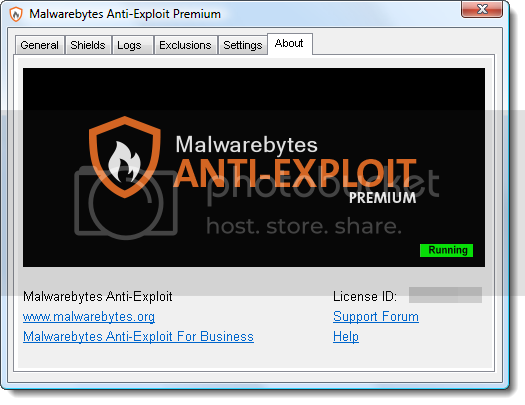 And, unlike antivirus products, Malwarebytes Anti-Exploit Premium proactively prevents the exploit from installing its payload, before it can do damage. Four layers of exploit protection (application hardening, protection against Operating System security bypasses, memory caller protection, application behavior protection) Protects browsers, including Internet Explorer, Firefox, Chrome, and Opera. Defends against drive-by download attacks. •Shields vulnerable applications, including Microsoft Office, PDF readers, and media players. Malwarebytes Anti-Exploit technology doesn't use a signature database like traditional endpoint security, so it doesn't require frequent updating. And it only takes up three MBs on your hard drive—the size of one large high-resolution photo.